There is great uncertainty about what customer information Dutch banks will pass on to the US government starting next month. 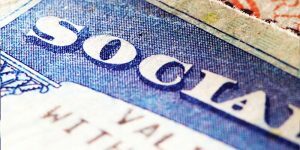 The banks have to register the names of so-called US persons, people in the Netherlands who have US nationality or a US work permit. There are an estimated 40,000 such people. The obligation to declare is based on the Foreign Assets Tax Compliance Act (FATCA). FATCA is an agreement between the American and Dutch government from 2013. With this law, the US is hoping to keep an eye on the income of Americans abroad. 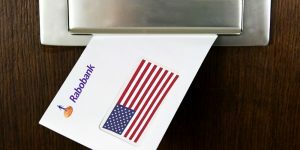 That is why Dutch banks have started screening their own clients who have US nationality or other US connections. The banks supply this information to the Dutch Tax Authority. Starting in September, they will pass the information on to the US tax authorities. More than half of the clients with Dutch banks who have US nationality have no idea as to whether their information will be passed on, according to a poll among 350 clients of Americans Overseas, an organisation that helps Americans and American Dutch citizens with their tax returns in the US. Moreover, many Dutch people with one American parent or a double passport are not even aware of the agreements between the Netherlands and the US. Both governments have hardly been communicating actively about the obligations. Once they have been alerted, people complain – like previously mentioned in this newspaper – about a painstaking, time-consuming procedure. 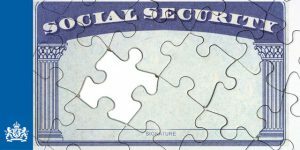 For example, they have to request a US social security number first. They also run the risk of an extra fine. 8.7 million Americans who do not live in the US do have to file their tax returns there. 40,000 people among them are living in the Netherlands, it is estimated. 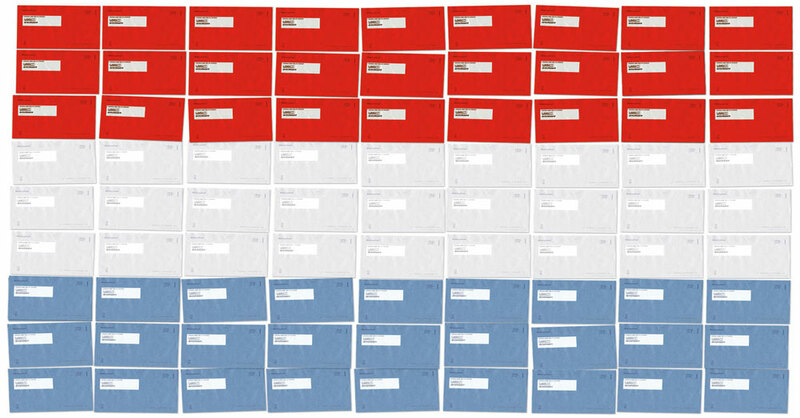 3,400 Americans renounced their nationality in 2014. Because of discontent regarding the obligation to declare, that number is expected to be higher this year. According to Daan Durlacher of Americans Overseas, the Dutch government should provide unity and clarity about the way in which banks and financial institutions execute the FATCA agreement. In their FATCA agreement with the US, Luxembourg and Switzerland have obliged the banks to keep the clients informed meticulously. There is no obligation like that in the Netherlands. Because of the new rules, twenty percent of the clients of Americans Overseas had to terminate their investment accounts because these fell outside US supervision. Because of the administrative burden, investment bank Alex does not do business with US clients anymore. Alex wrote to an American client, informing them that they are terminating all services to US persons and closing investment accounts because “in line with a big part of the Dutch banks, they have chosen not to cooperate with the FATCA regulations any longer”. The obligation to declare what banks have is meant to trace dirty money and it has been established for the ‘big fish, the clients who have over 50,000 dollars’ worth of accounts. However, according to the agreement, banks are also free to pass information on all US persons in their record, including the ones who have less money in their possession. So in practice, Dutch banks read the rules in a variety of ways. The Rabobank, for example, reports all US persons to the Tax Authority. The Rabobank clients in question have received an additional questionnaire from their bank. ING and ABN Amro limit themselves to US persons with 50,000 dollars and many other assets. Everyone who is on this list receives a written notification from the banks. In this case, the clients with less than 50,000 euros hear nothing. This is confusing because clients in this group have first been asked if they are a US person. Clients of Americans Overseas say that the staff members of the banks that they are in contact with are often not well-informed about the matter at hand. An unspecified number of Americans have not heard from their banks at all and have not received a questionnaire either. And even among Americans who have indeed corresponded with their banks, there is often still a lot of uncertainty. Although the reporting obligation in the FATCA agreement starts to apply with 50,000 dollars, US persons living abroad are actually already obliged to declare their taxes in the US from 10,000 dollars’ worth of income and onwards. Unlike other countries, the US imposes a tax liability on all their citizens living abroad. The income tax returns paid elsewhere can usually be deducted from the amount due, so that someone without a lot of equity and a yearly income lower than 100,000 dollars usually does not have to pay extra taxes. A version of this article appeared on Monday 17th August 2015 in NRC Handelsblad. You’ve received a FATCA Rabobank letter. Now what?